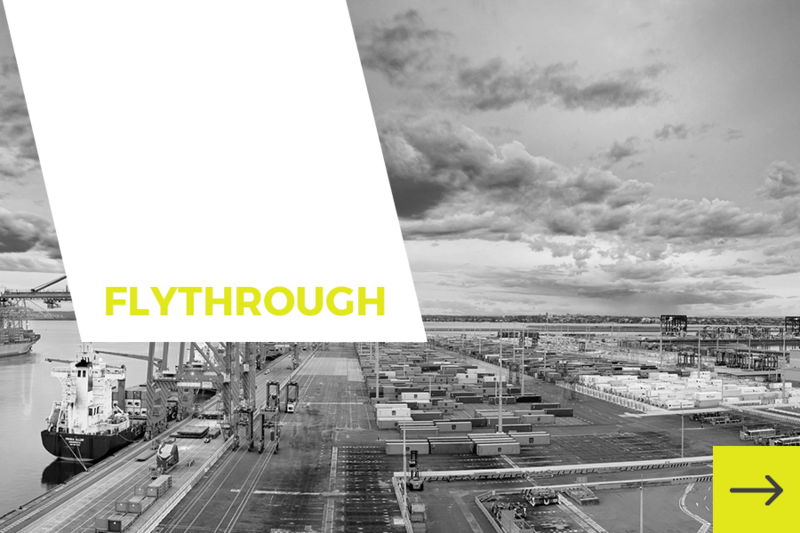 Moorebank Logistics Park offers a wide variety of tenant and customer amenity. We are constantly exploring ways to grow the project’s amenity and services which provide convenience and comfort. Click below to learn more about our on site cafe, local retail centre’s and public transport. 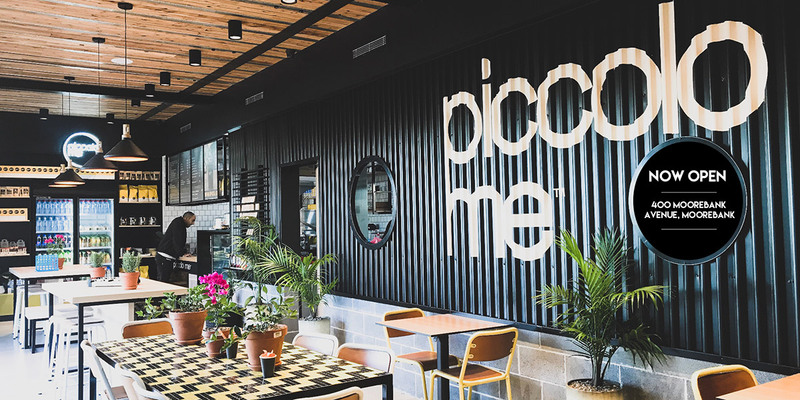 Piccolo Me cafe is now open at Moorebank Logistics Park. The eatery offers fresh breakfast and lunch items, sandwiches, salads, coffee and much more. Corporate catering and online orders are available. Enter directly from Moorebank Avenue with indoor and outdoor seating and an array of customer parking available. Westfield Liverpool is located 5 kilometres from Moorebank and is home to some of Australia’s best known retailers including Myer, Big W, Target, Coles and Woolworths. Conveniently located 2.6 kilometres from the estate, the convenience based shopping centre and service facility provides a wide variety of essential retail tenants. 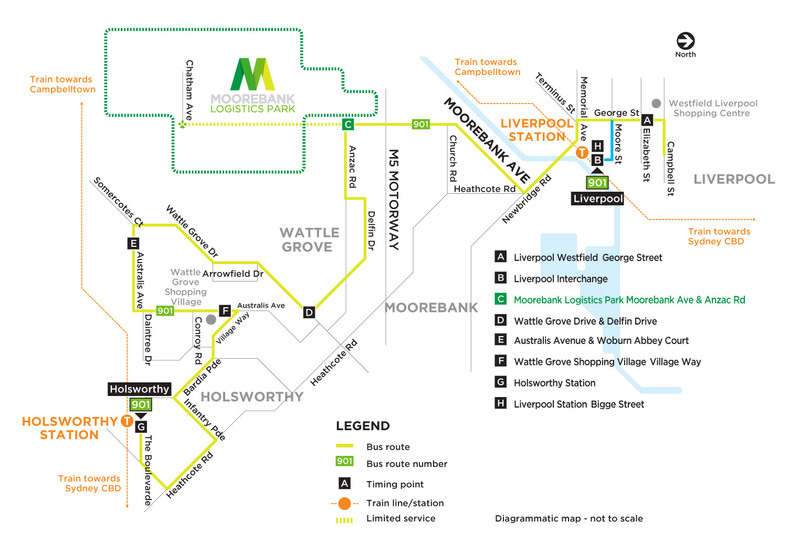 Moorebank Logistics Park is well serviced by public transport with 2 stops for bus transport located at the northern and southern ends of Moorebank Avenue. The bus service provides direct links to Glenfield and surrounding residential areas as well as both Glenfield and Holsworthy train stations.